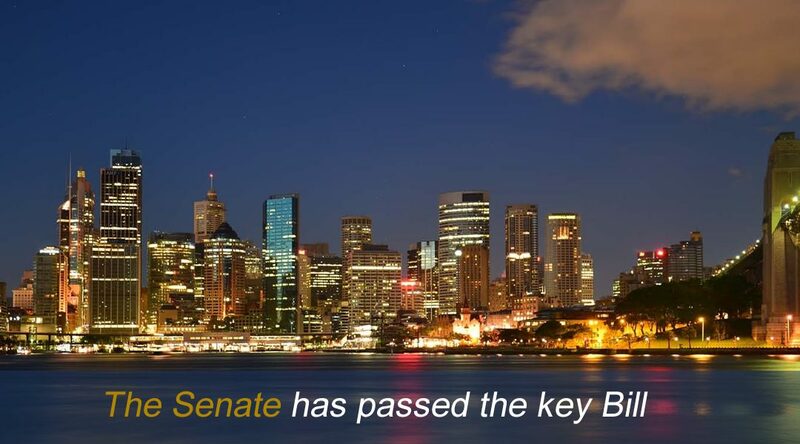 The Senate has passed the key Bill which gives effect to the much-discussed superannuation reforms. Introducing a low-income superannuation tax offset to replace the low income superannuation contribution (which will be abolished from 1 July 2017). Abolishing the anti-detriment payment (an additional payment made to certain beneficiaries of a deceased fund member, as part of the death benefit claim). The Bill will now need to receive Royal Assent before it is formally law. This is generally accepted to be a mere formality. • $1.6 million pension balance transfer cap.